extension of the validity period of the UTME to three academic year. 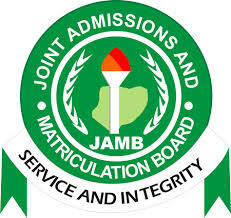 establishing JAMB to reflect the extension of the validity period which is at the moment a year. scholarships of the federal government. students who under its scholarship scheme abroad.